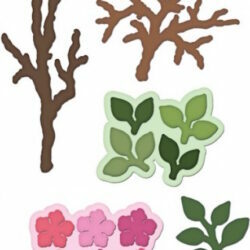 Grab your garden gloves and get ready to “plant” your very own flowerbed themed greeting cards! Intricate die cuts resembling backyard garden trellises, paired with dainty accent florals come together to create the perfect backdrop for prettily dressed coneflowers! 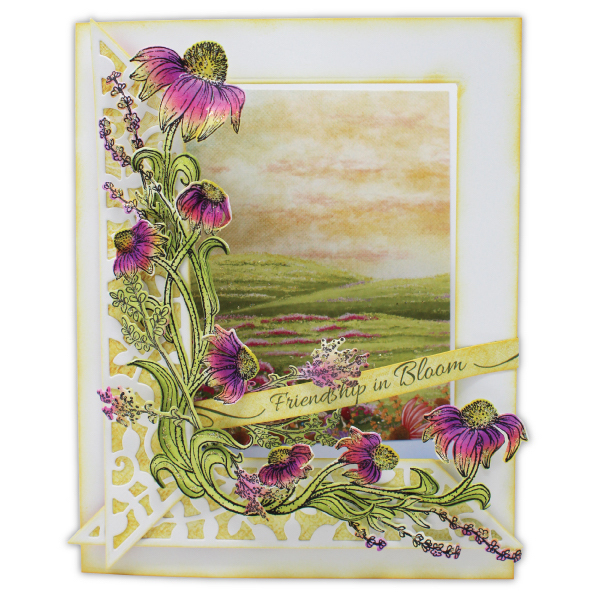 Trade your traditional gardening gear for flower shaping tools that will bring dimensional blossoms to life, elegant hues of inks ready to dress your florals, and your favorite adhesive to secure your “plantings”. Relax and enjoy the fruits of your labor while “tending” to your garden and watch it “grow” as you work your way through the easy to follow, step by step assembly instructions! 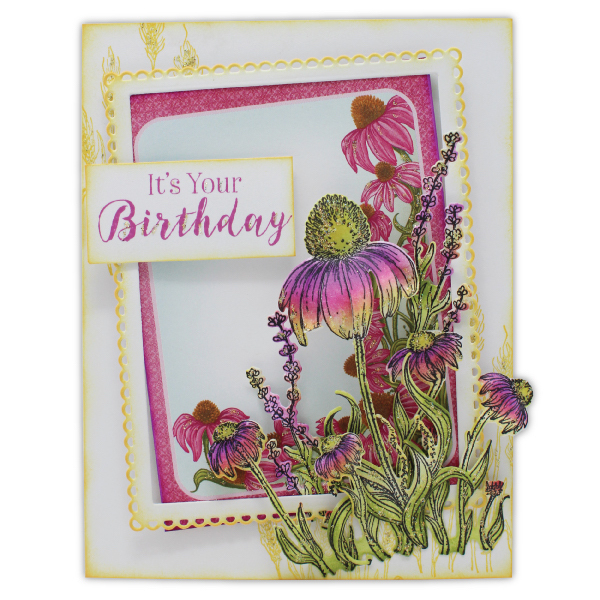 This kit contains all the materials you need to create and complete three cards using elements from the Backyard Blossoms Collection. 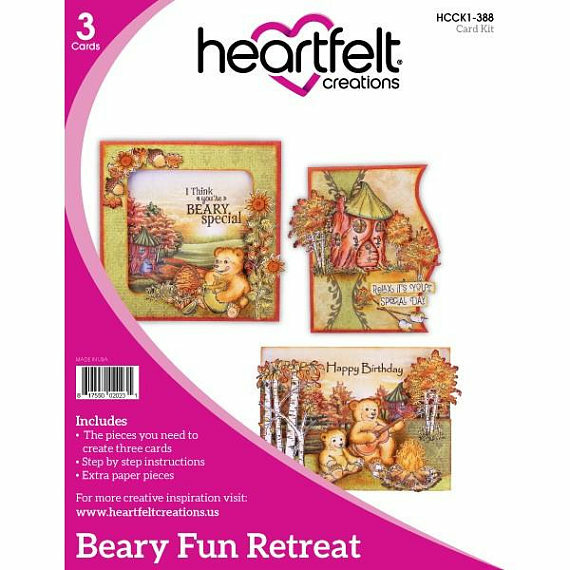 You’ll also receive helpful photo Illustrations of the completed card designs, easy step-by-step written instructions and links to coordinating videos. Envelopes are not included.